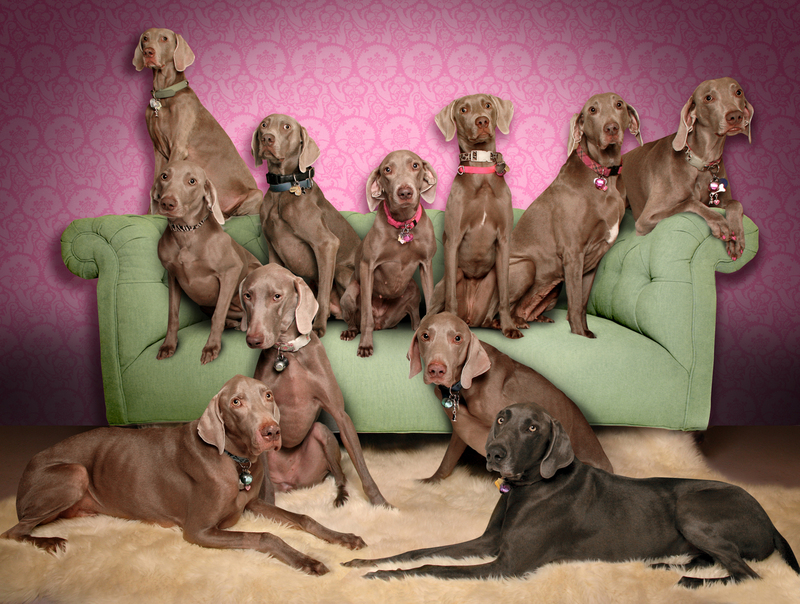 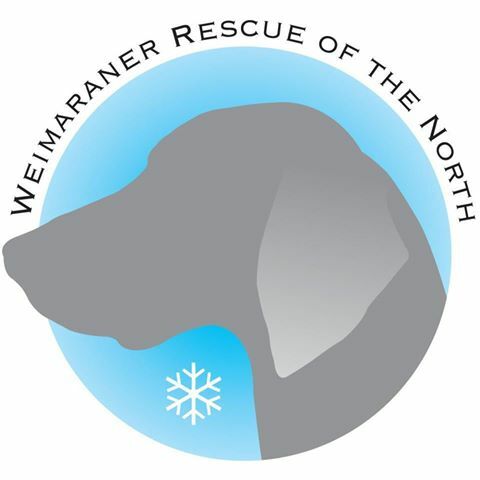 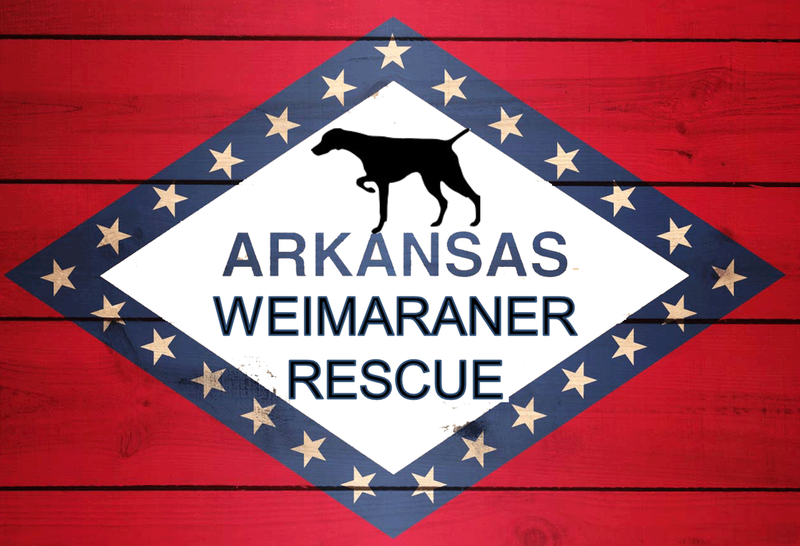 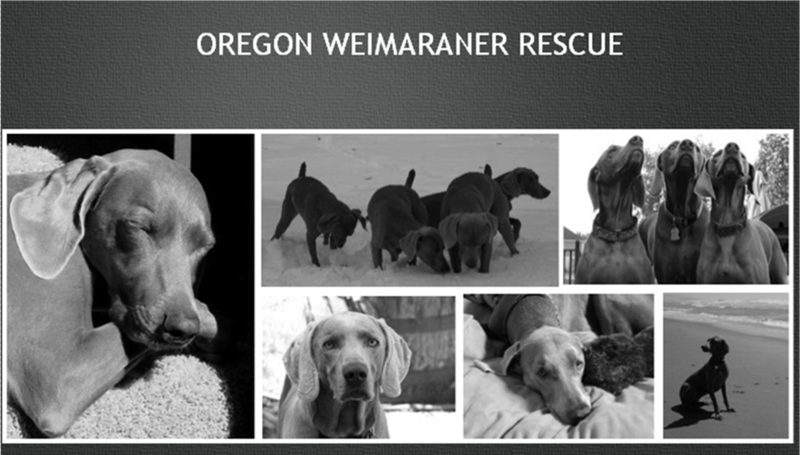 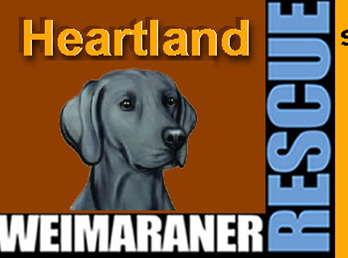 The profits raised from these shops will go to The Weimaraner Rescue Organization or your choice. 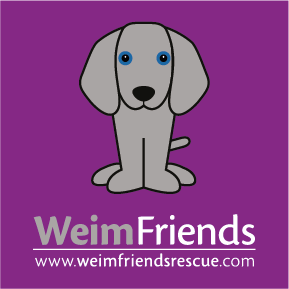 Please email weimathon@gmail.com after your purchase to let us know where you would like your donation to go. 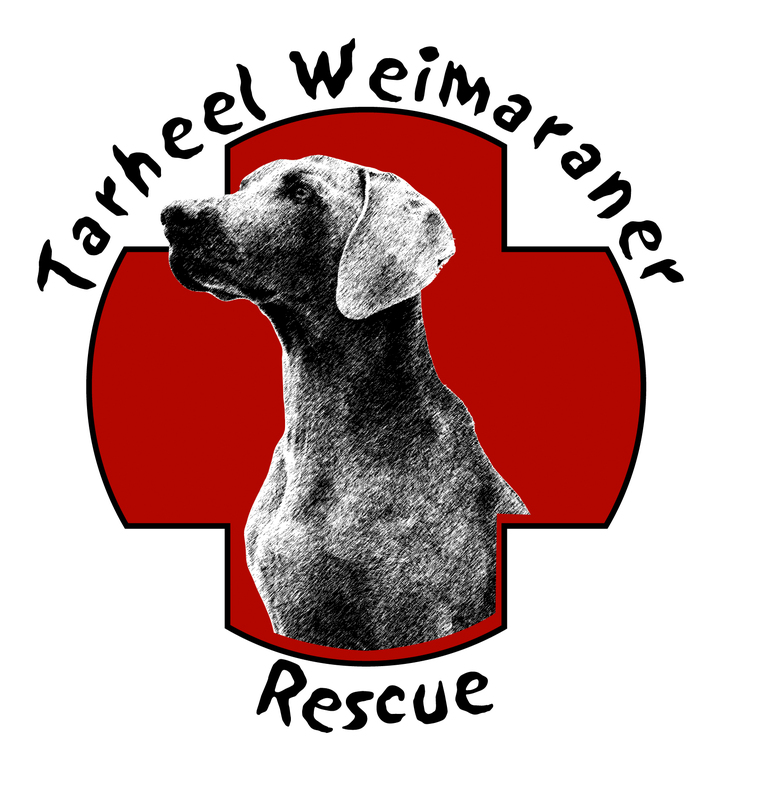 Logo was designed and copyrighted by Sandie Friedland for Weimathon.